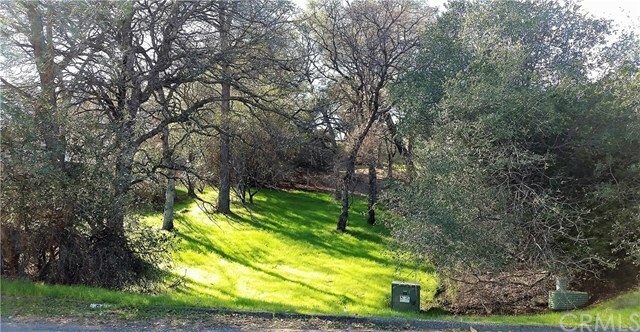 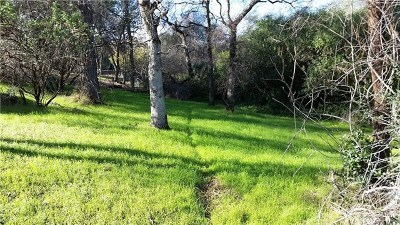 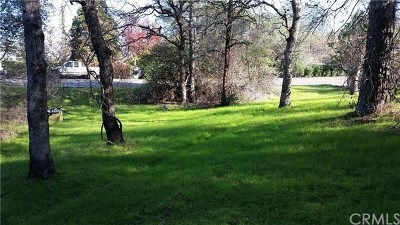 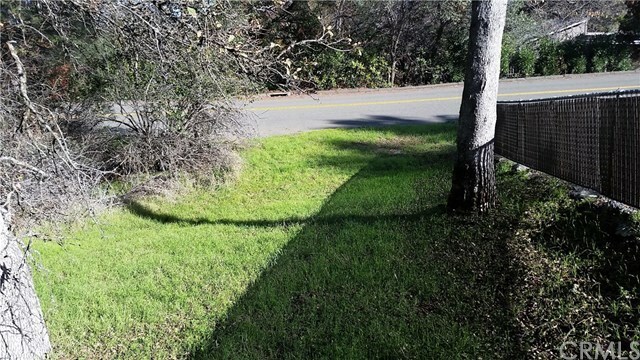 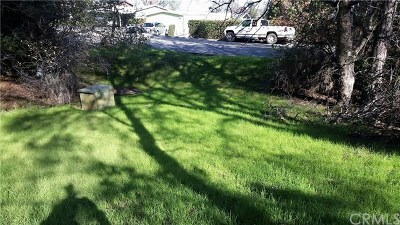 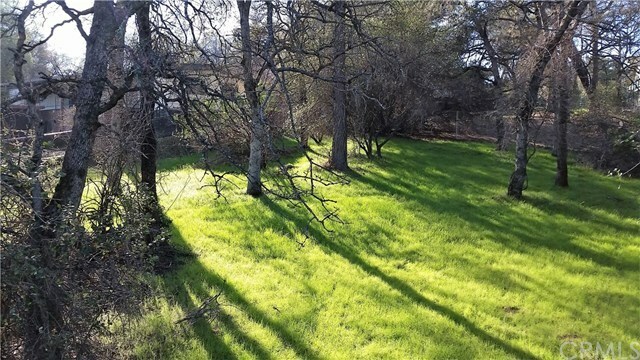 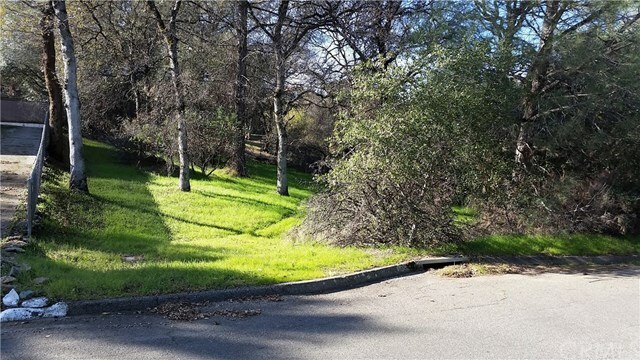 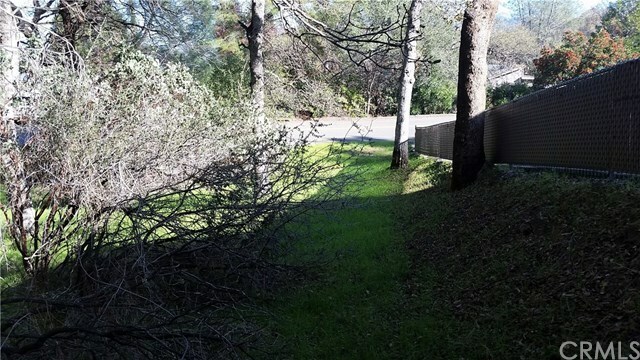 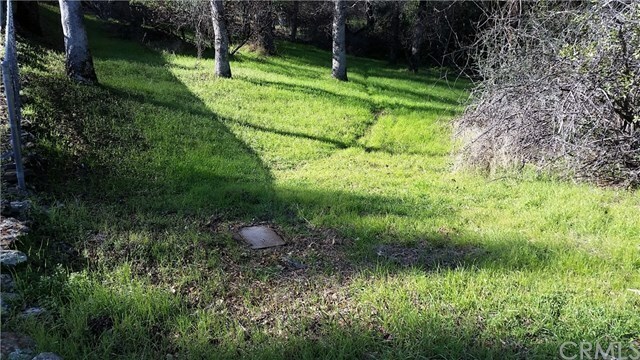 Nice Building Lot just a few minutes to the Bidwell Marina and Boat Launch on Lake Oroville. 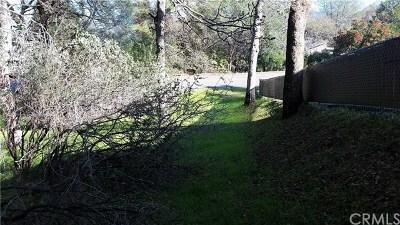 Gently sloping building lot on Upper Apache Circle. 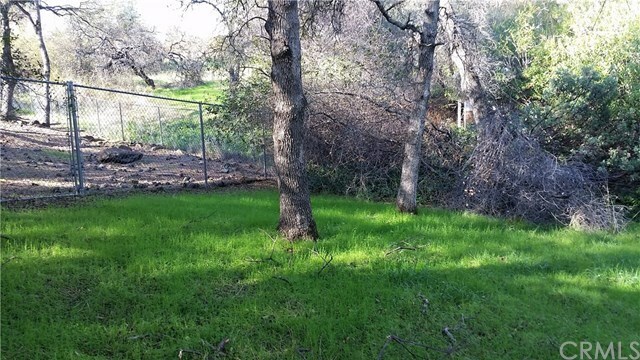 Already Chain link fenced on South and West sides. 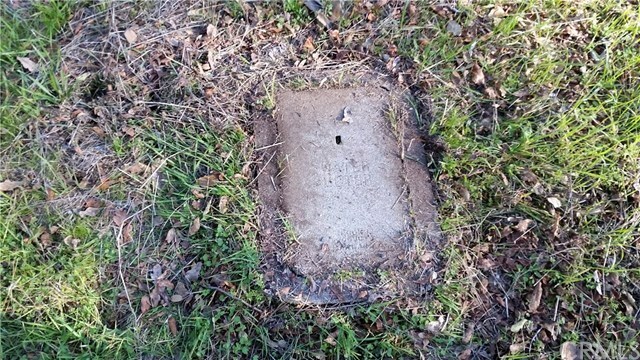 Water appears to have been stubbed onto property with water meter box in ground but no meter. SFWP sent me cost estimate for hookup--in supplemental docs. 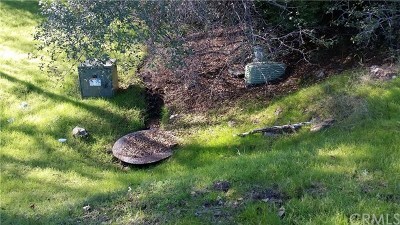 Telephone and sewer hookup available too. Seasonal creek on north side of lot. 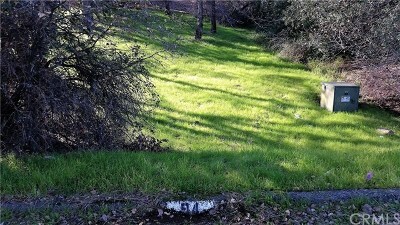 One of the few nice building lots left in Kelly Ridge. Minutes to Lake Oroville Bidwell Marina and Boat Launch Ramp, Feather River, Equestrian Trails, Golfing, Shopping, Hwys 70 and Hwy 99 and of course the Oroville airport. 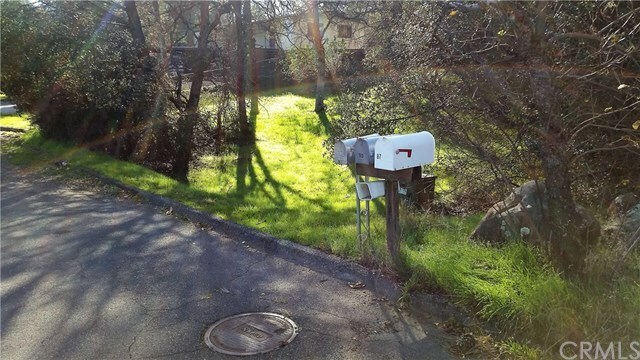 Directions: On Upper Apache Circle on West side of street.